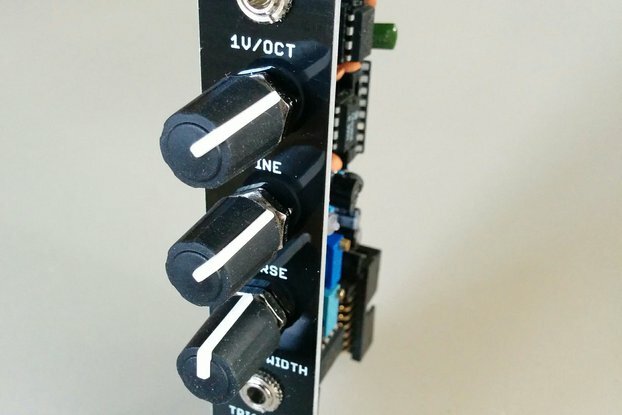 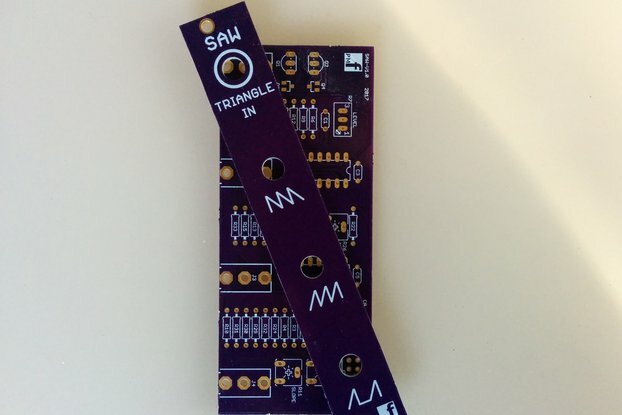 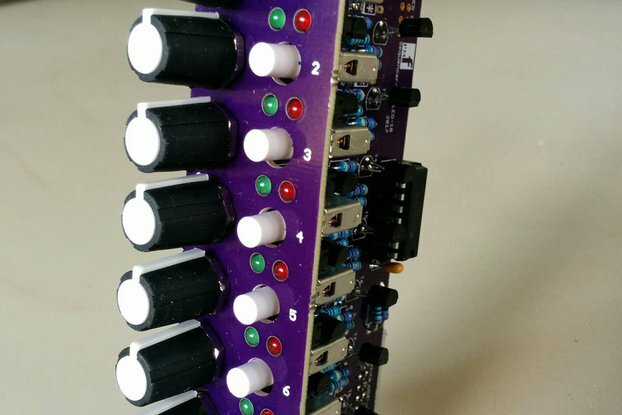 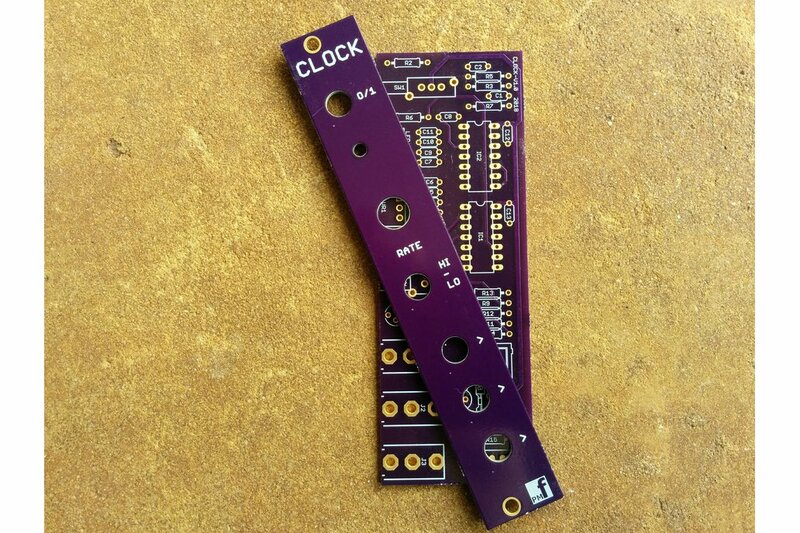 This is a simple clock module to drive your synth sequencers and switches. 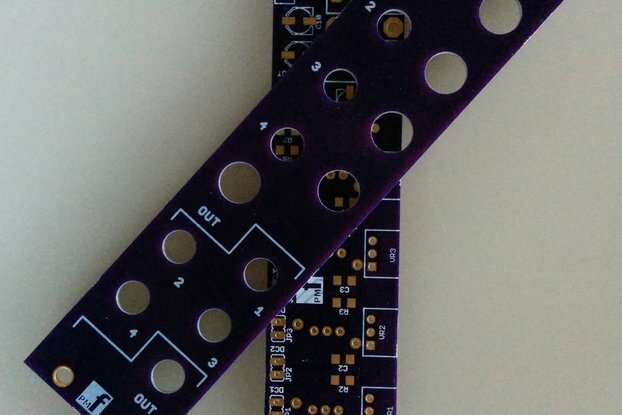 All CMOS based, no microprocessor so it is easy to build and test. 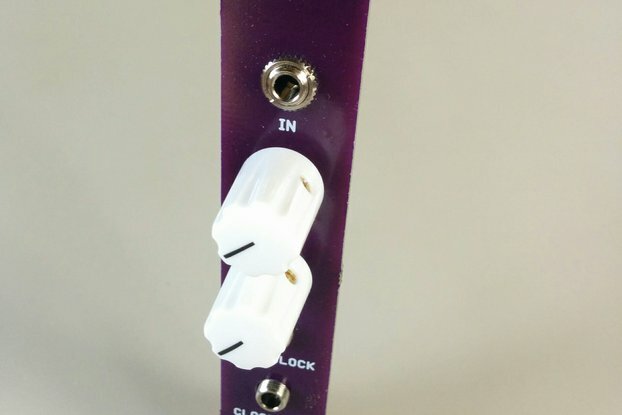 It is one of our easiest through hole builds. 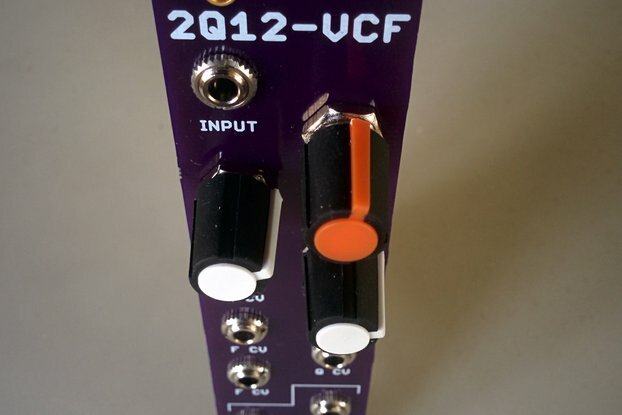 If you are currently using a VCO or LFO as a clock generator, you can use this module to free that up. 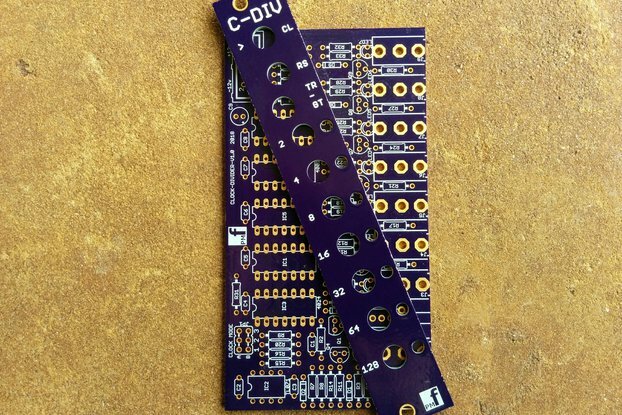 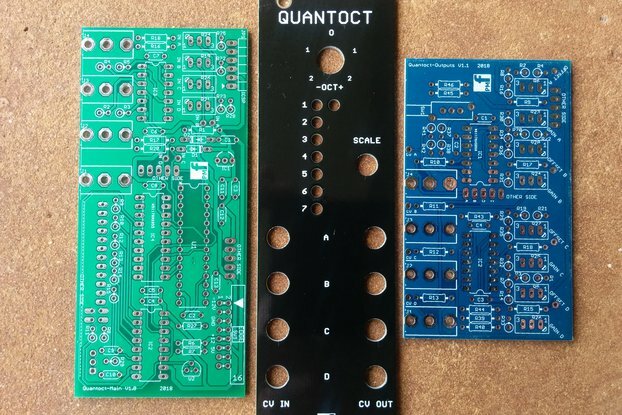 Build it yourself - This is a set of high-qualitylity PCB and front panel ONLY for users who want to purchase their own components and build their own module. 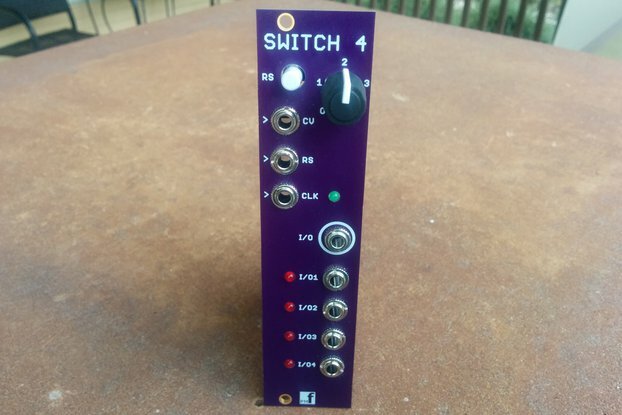 Some product photos above show COMPLETED build.